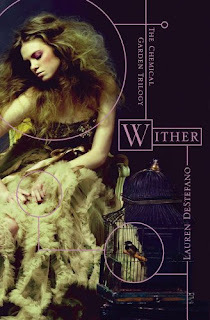 I loved, loved, loved Wither and knew that I wanted to read it again before Fever's release. 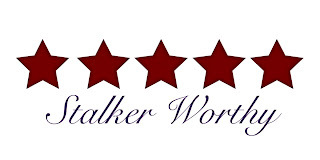 (Read my original review of Wither here). What I didn't know, though, was that I would love it even more the second time around. I found myself wanting to speed through the book the first time I read it, just out of anticipation regarding Rhine's fate. I simply could not rest until I knew what was going to happen to her! I stayed up very late, which is very unusual for me, knowing I could not sleep until I had finished the book. I was able to read at a normal pace this time, and picked up on quite a few details I missed the first time around. I loved being back in Rhine's world, and was just in awe of DeStefano's creativity. The world she has created is so unique, so nuanced, so easily imagined. I love her creativity and her writing. My husband saw me reading Wither and asked, "Haven't you already read that book? I remember you staying up late reading it. I remember that crazy cover!" I told him, yes, I had read it already but I was re-reading it to prepare for the release of the second book in the series. He said he understood but then asked why I was felt like I had to read it in one day, since I already knew what was going to happen. And while I did know what was going to happen, it did not dampen my enjoyment of the book in the least. I was able to relax and take it all in this time, and enjoyed the book even more the second time. If you haven't read Wither, you should. It is everything that I love best about dystopia and YA. It's one of the genre's great reads, and should not be missed. I tried it once and wasn't feeling it. I need to try again sometime. 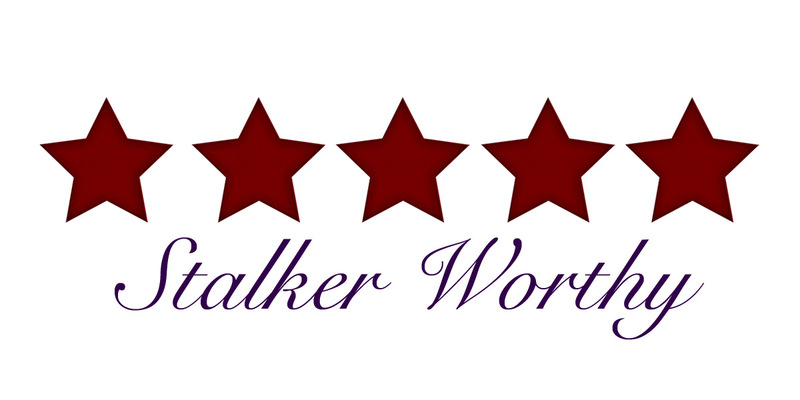 I didn't LOVE Wither, bt I definitley did enjoy reading it.